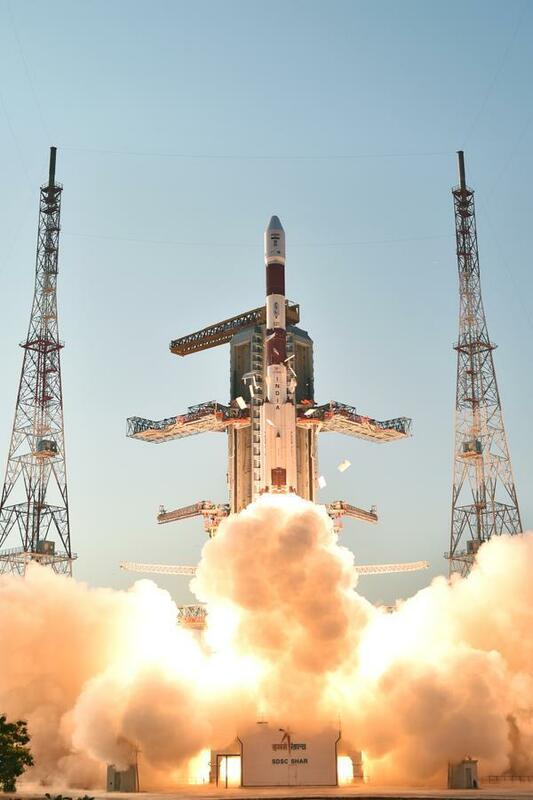 The Indian Space Research Organisation (ISRO) on Thursday launched the sixth satellite of the Indian Region Navigational Satellite System (IRNSS) from the Satish Dhawan Space Centre in Sriharikota. The launch brings India closer than ever to putting in place the country’s own global positioning system (GPS). The satellite-IRNSS-1F, was launched at 1600 hours on the Polar Satellite Launch Vehicle (PSLV-32). The IRNSS, when complete, will form a navigational network made up of three geostationary and four geosynchronous satellites. The satellite launched on Thursday, with a lift-off mass of 1,425 kg, has been placed in a sub-geosynchronous transfer orbit and has a mission life of 12 years. The IRNSS is expected to provide positional information with an accuracy of up to 20 metres with a scope of up to 1,500 sq km to users in the Indian region. The navigation payload of IRNSS-1F will operate in L5-band and S-band spectrums. A precise rubidium atomic clock is part of the navigation payload of the satellite. According to the space agency, all five satellites put into orbit prior to Thursday’s launch (The first satellite, IRNSS-1A was launched in July 2013, IRNSS-1B, 1C, 1D and 1E have been launched since then.) have been performing to satisfaction. According to reports, ISRO plans to complete the network by the end of next month required for the IRNSS. A complete IRNSS would reduce dependence on foreign GPS data (such as US GPS and Russian GLONASS) in the country.